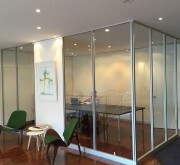 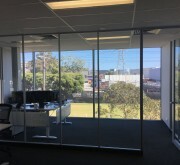 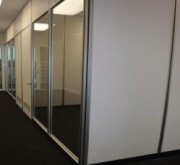 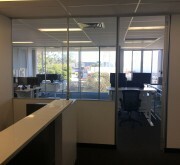 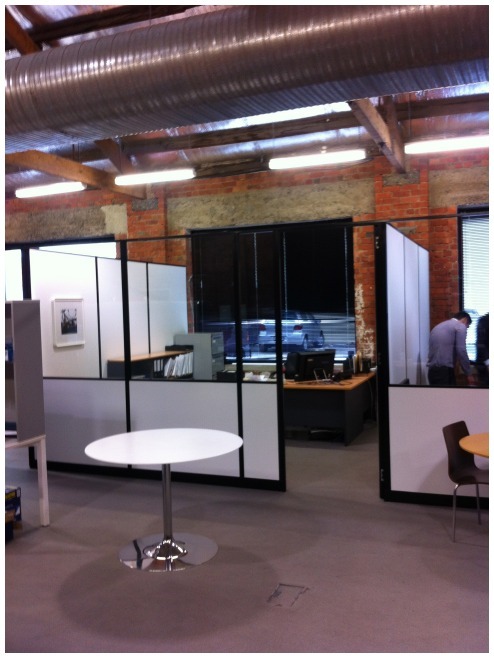 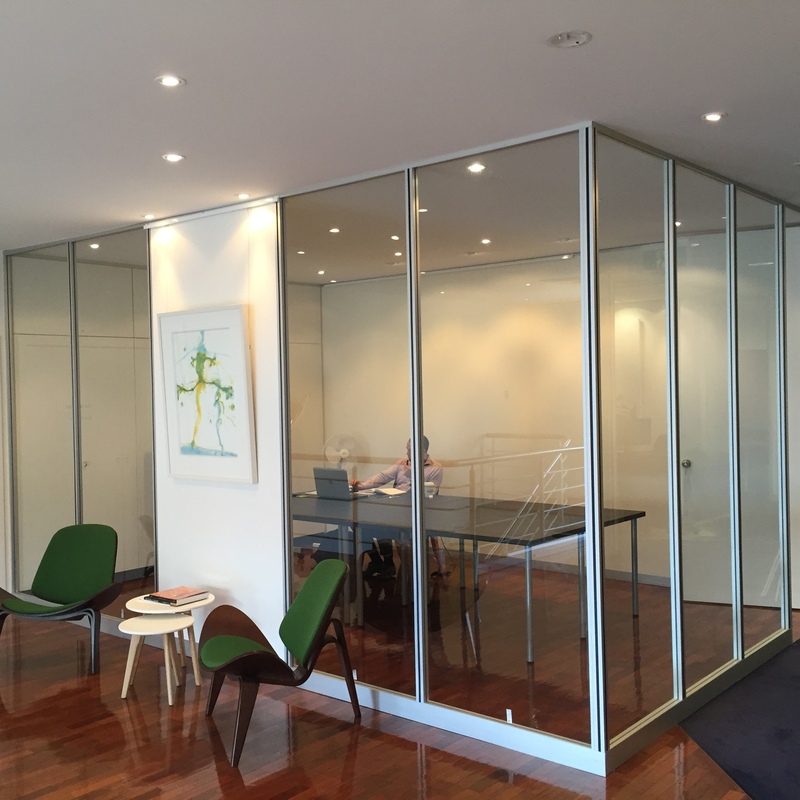 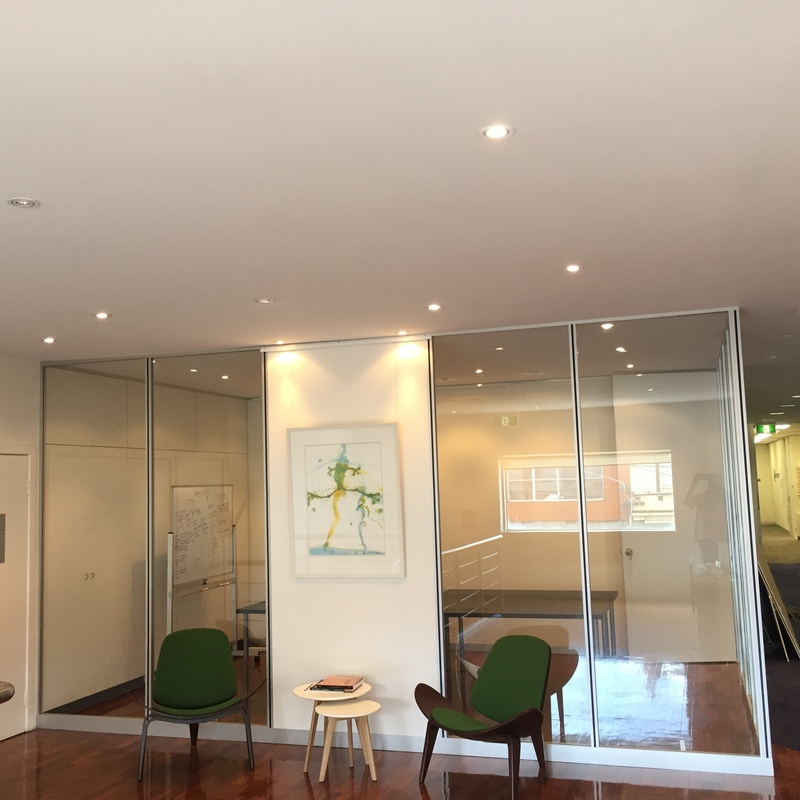 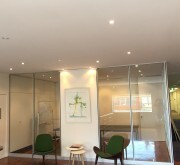 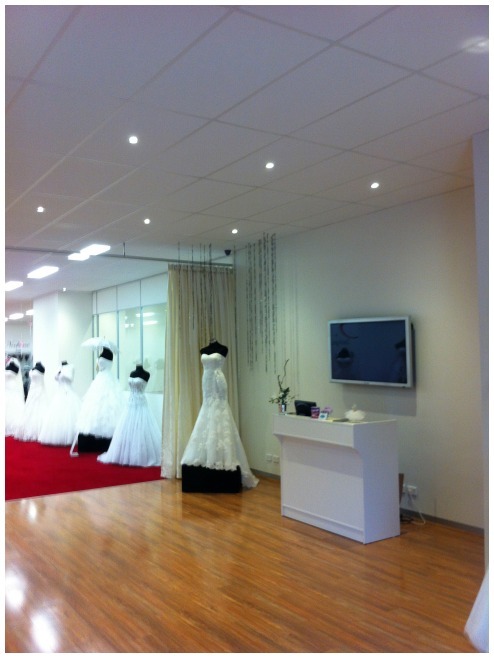 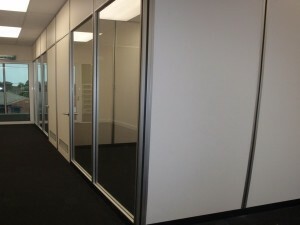 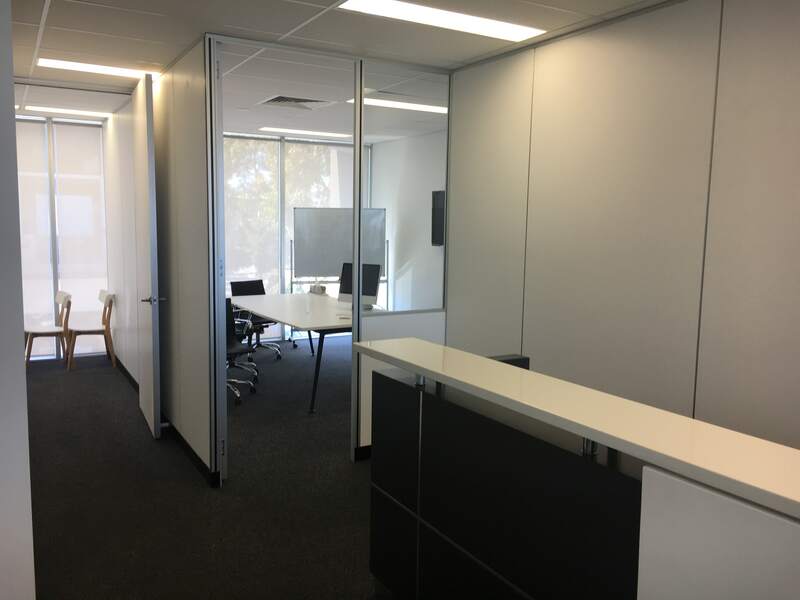 Discount Partitions offers complete office design and fit-out solutions for a range of clientele in the greater Melbourne area and beyond. 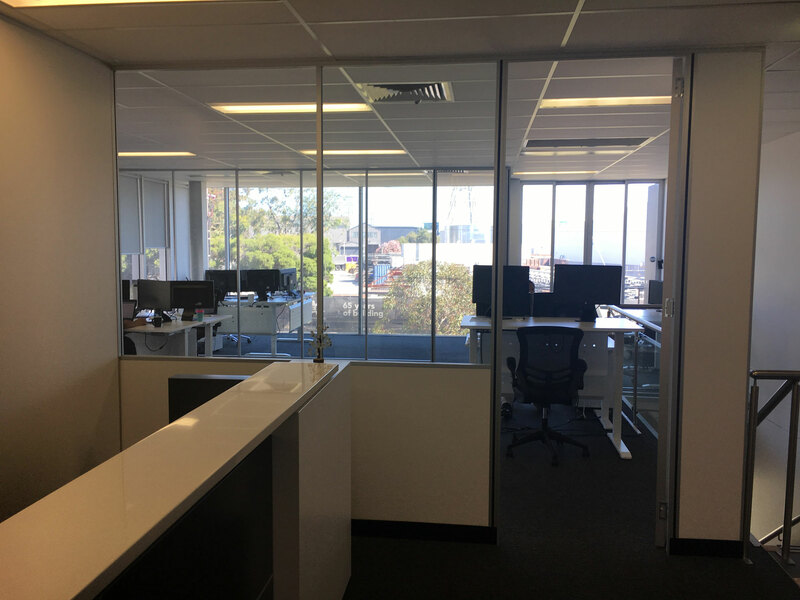 Over the last 20 years we have built a name to be proud of, one that stands for professionalism and quality with our variation of partitions and workstations. 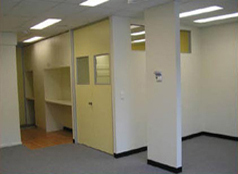 We have worked with the government, medium sized corporations and smaller organisations. 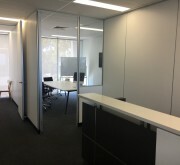 With such a large portfolio of clientele, we can honestly say that no job is too big or too small for us. 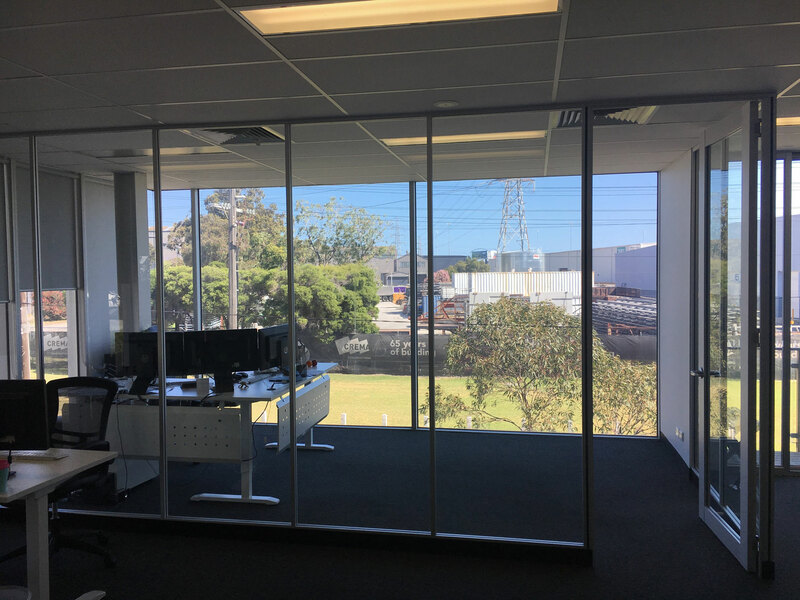 As a fully licensed building practitioner of office partitions and office workstations, you know you're in safe hands when it comes to getting your workplace the way you want it to. 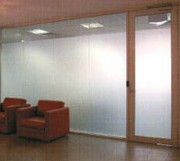 We can supply you with it. 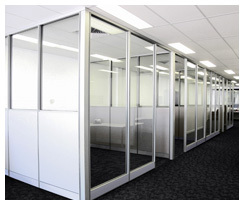 We are dedicated to our products and ensuring that you get the workstation or partition you need for your workplace. 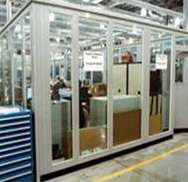 We stand out for our quality and the creation of our products. 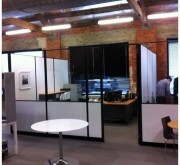 Servicing You When Need It. 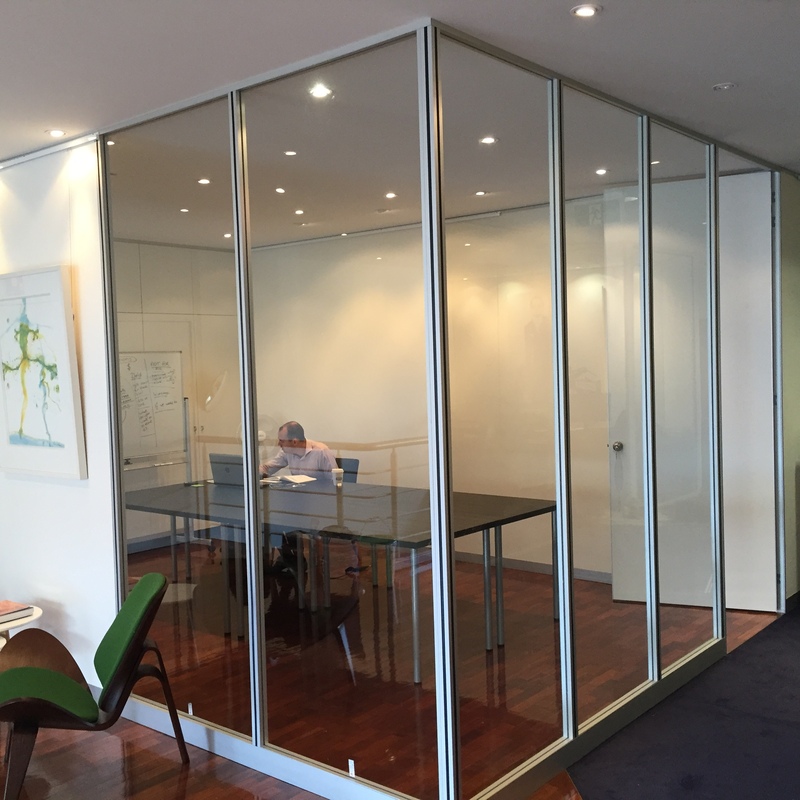 Whether you need to install glass and plaster partitions, demountable partitions, or any other kind of work product, we have a qualified team that can get the job done. 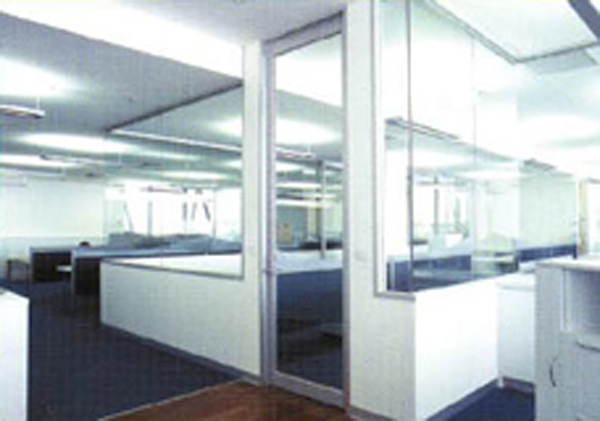 We have confidence in our workmanship and materials, so all finished projects come with a 12-month guarantee. 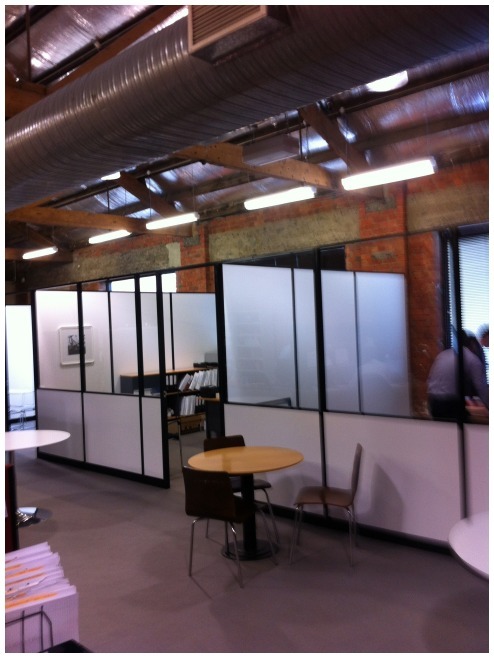 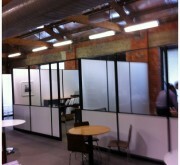 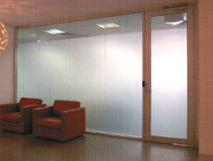 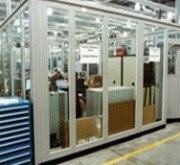 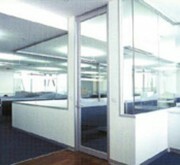 We can provide any wall or ceiling partitioning system to fit the requirements and budget of your business. 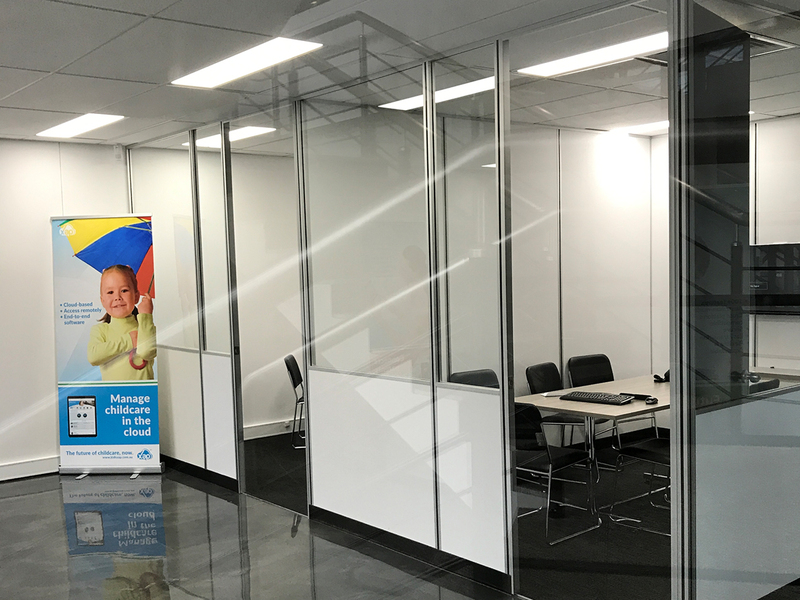 With hand-picked tradesmen and an excellent attention to detail, your project will be completed to budget and schedule, every time. 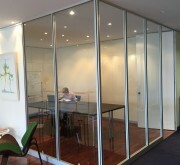 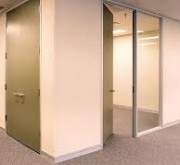 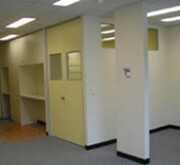 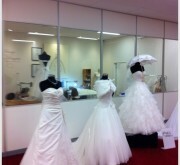 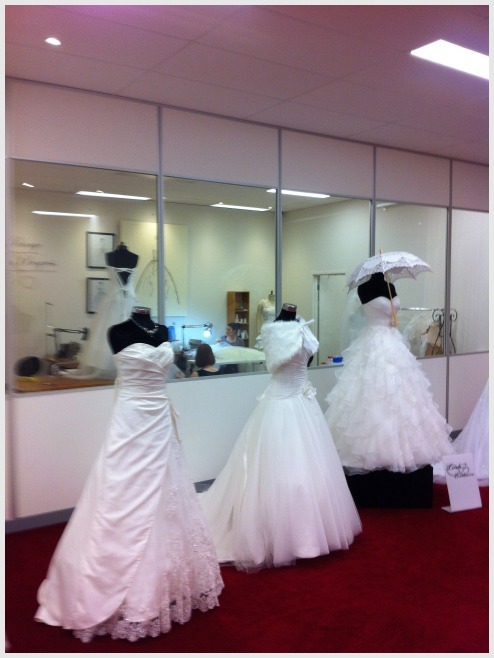 For the best service in Melbourne, come to the experts at Discount Partitions. 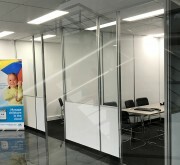 We are here to help you when you need it. 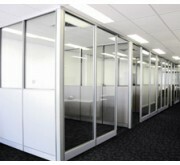 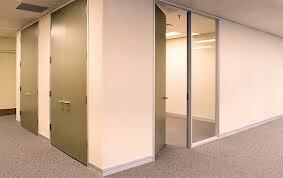 Feel free to contact us if you have any enquiries regarding office partitions and commercial office fit outs!